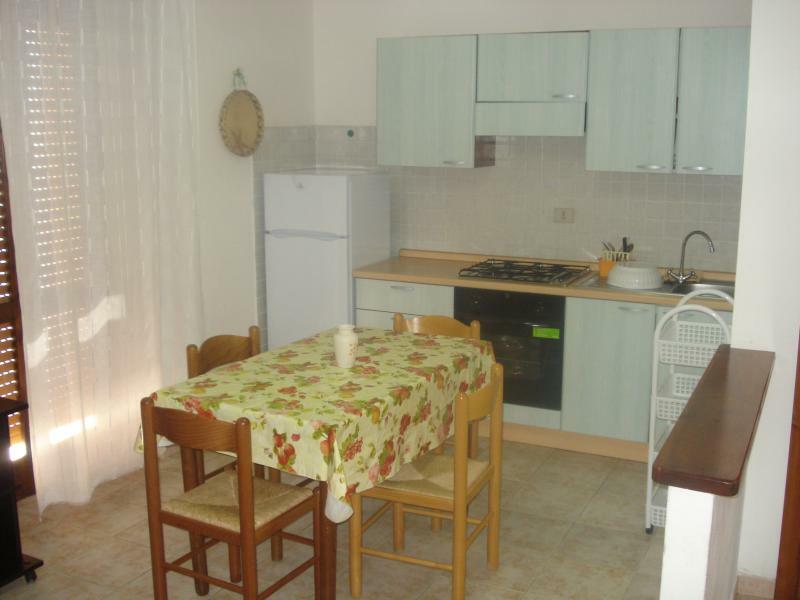 The apartment is entered on the first floor of a detached house, situated in a residential area close to all services offered by the country. 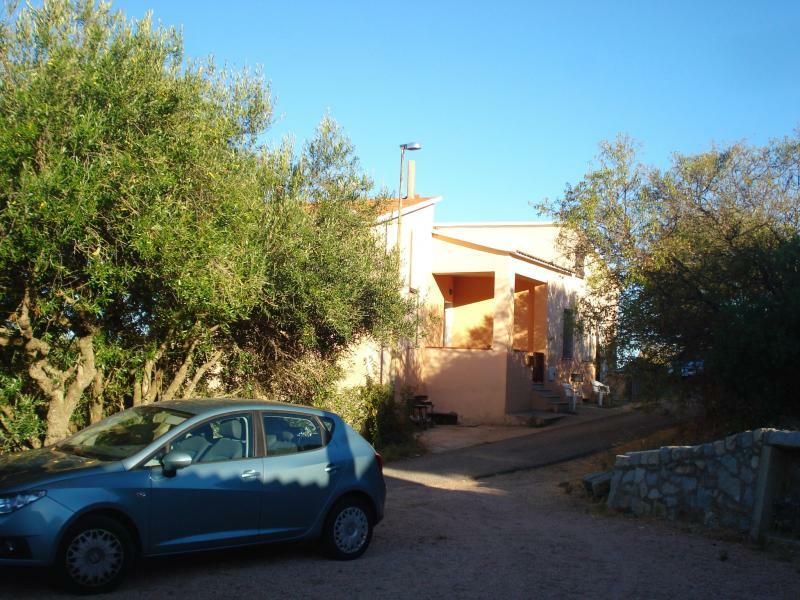 5-6 beds, well furnished, sea views - TV - washing machine - barbecue - parking. Close to beautiful white sand beaches. It 's the ideal place to spend their holidays in peace and quiet, or enjoy the many summer festivals that liven up the country. 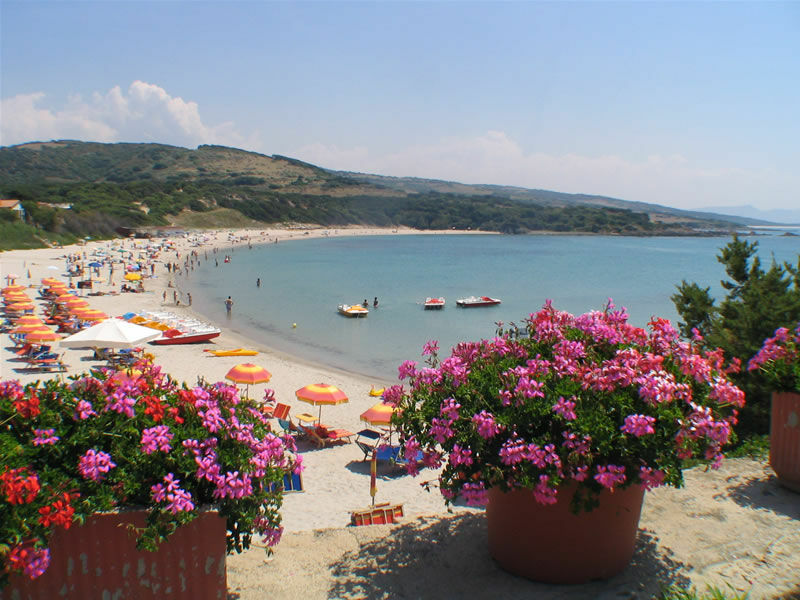 There are numerous hiking possibilities, both along the coast and inland, as the country is centrally located to Santa Teresa Castel Sardo. 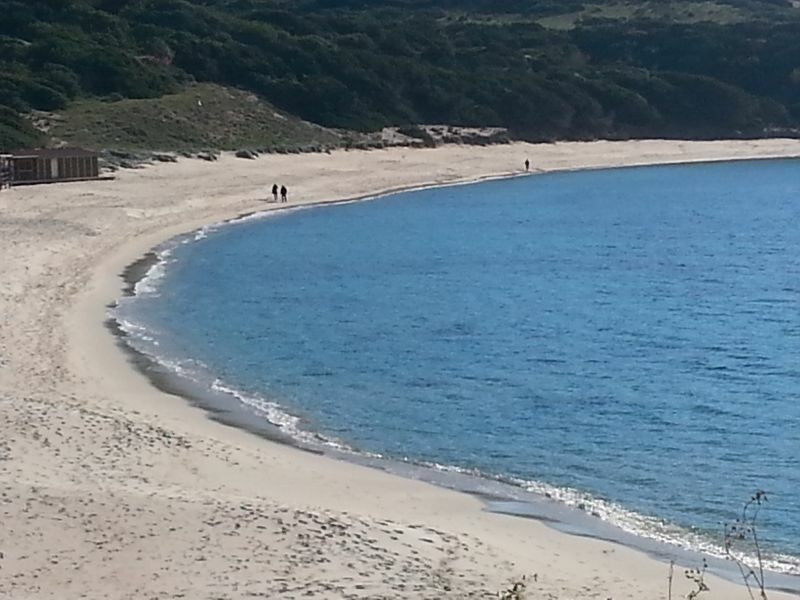 Place tourist resort overlooking the Gulf of Asinara (Sardinia North-West) in central position with respect to the most significant historical and archaeological sites in the north and the most popular tourist destinations (Costa Smeralda, Santa Teresa di Gallura, Alghero Stintino) . Picturesque tourist village. The territory is, characterized by the alternation of bays and beaches of fine white sand lined by red granite cliffs that contrast with the sea, clear and emerald, any hint of blood. The sea is still rich in particular and the subject of great pictures, a real paradise for scuba diving. 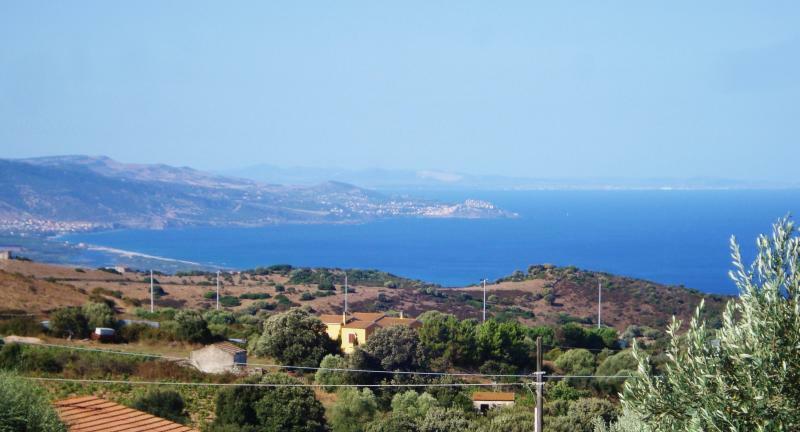 The distance is about 5 km from the fishing town of Isola Rossa. 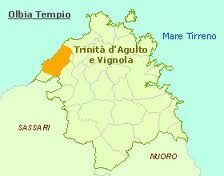 Located between Castelsardo and Santa Teresa di Gallura, reached respectively 30 and 45 minutes by car. The birth of the town of Trinity in Agultu formed around an ancient country church, dates from the late nineteenth century. It was mainly populated by families from nearby towns in Gallura inner Temple and as the shepherds of Aggieland and pens nearby. 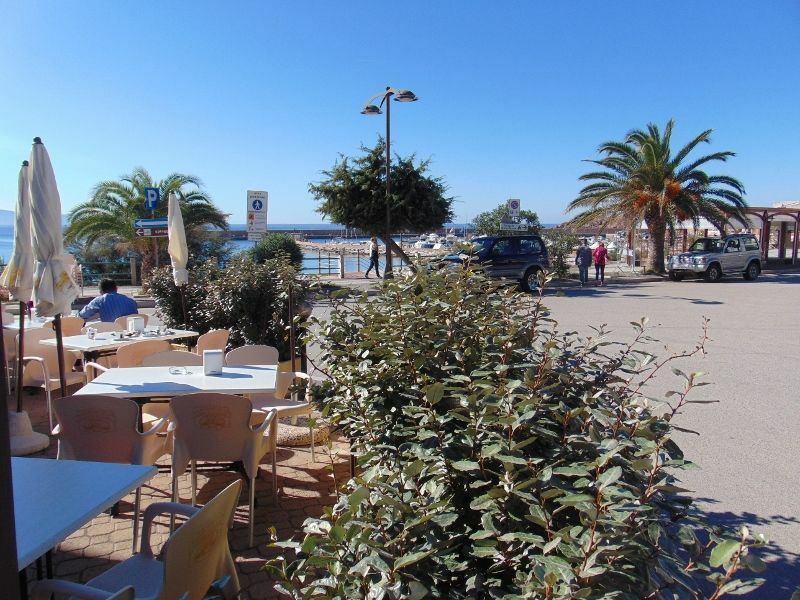 The agglomeration coast of the Red, named for the color of the same name that the island faces, about 400 meters from the coast, has a fishing village and a sixteenth-century tower, the legacy of Spanish rule. The Feast of the Holy Trinity is celebrated between late May and early June. The celebrations are marked by a procession through the village streets with the statue of the patron saint of 1700 and events of pop and folk. The initiative in a few years it has taken considerable importance in view of the cultural events related to the arts in Europe. The festival, which in the name combines the themes of Greek mythology with elements of local tradition, is housed in the church or in adjacent areas when the subjects of the paintings on display are not purely religious. He reckoned the years by artists famous names, both of which are unpublished works that were exhibited a number of paintings unique in kind. during July and August, weekly, festivals are held where you can taste typical local dishes and the evenings are alive with music and folk dancing in the square outside the Church of SS. Trinity. It 's a major event that sees these various groups and singing local folk. 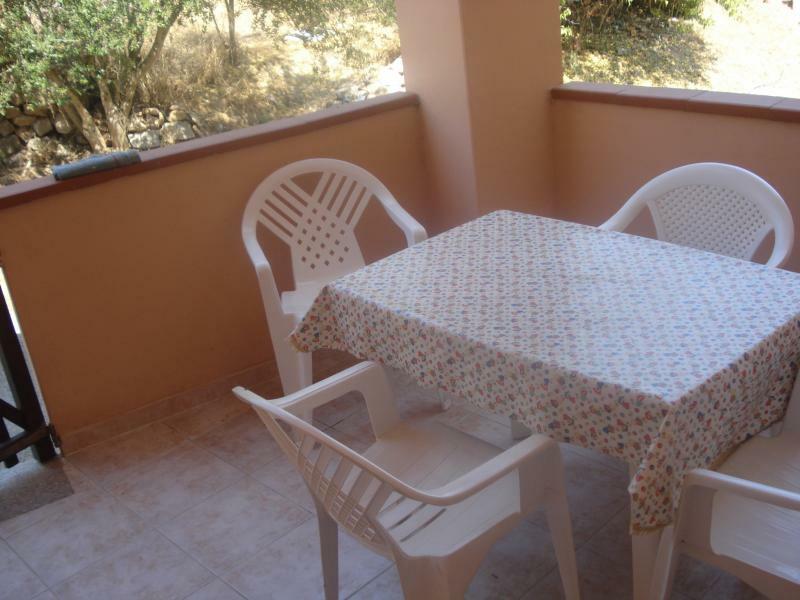 Good value, quiet location just outside the town, suitable for families with children. The site owner very friendly and helpful. The house is well cared for and placed in a beautiful location. You can enjoy the sunrise and sunset in a unique way. The owner, Mrs. Domenica, is very friendly and helpful. Excellent value for money. The apartment, located on the outskirts of the village of Trinity Agultu, is equipped with everything necessary for a pleasant holiday. 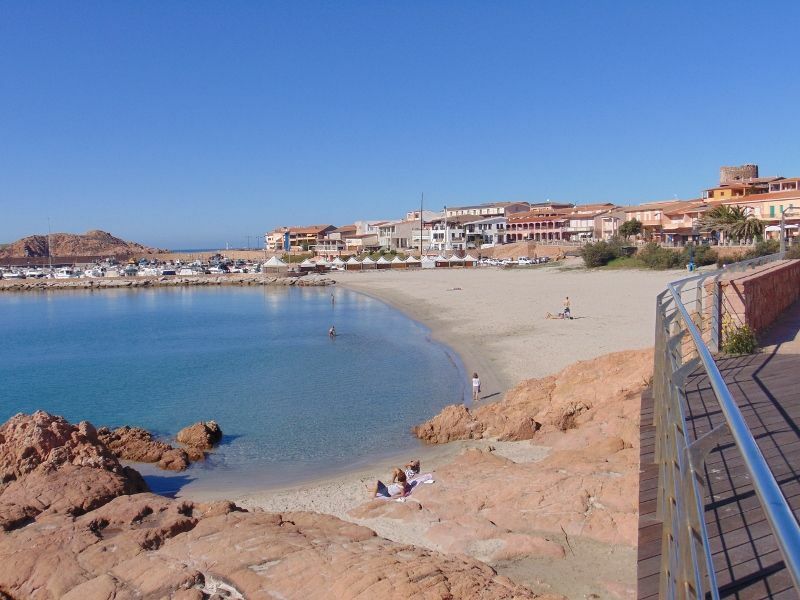 A few minutes drive from the town of Isola Rossa and Costa Paradiso Badesi. 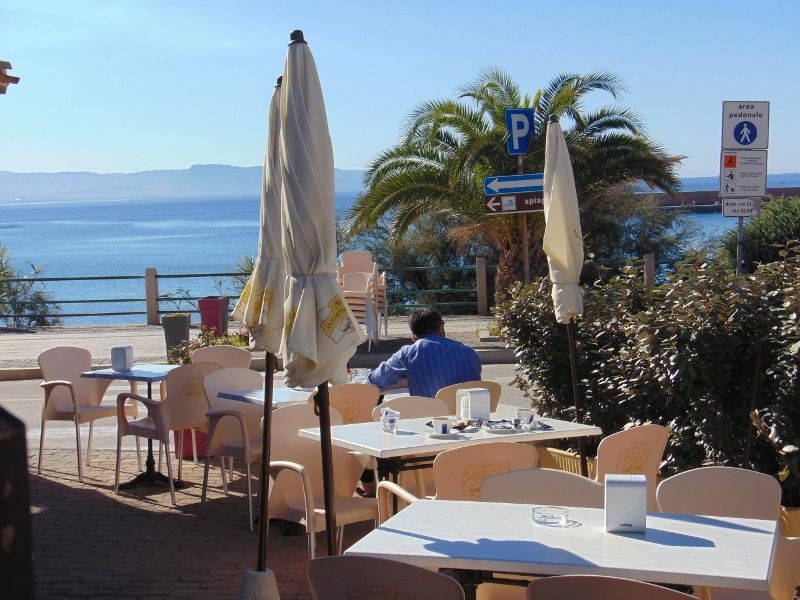 From the terrace you can admire the sea and country. Friendly and helpful owner. Recommended. 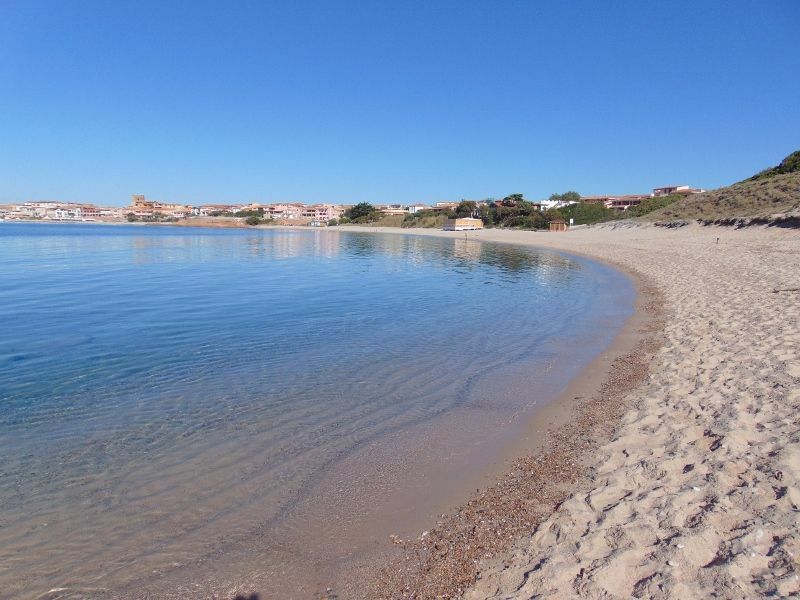 Owner ready to welcome you to this site, the house 'at the edge of town very quiet and cool, ask the owner information on the beaches most' beautiful, rich fishing area is in apnea or bank. Convenient weekly market on Monday. I will definitely stay with friends.